Springtime is here at last, and after an especially cold Los Angeles winter, it’s time to gear up for the best that this pre-summer season has to throw at us. Your must-do calendar for the next three months featuring such delights as home brewing classes, free arcade machines, and more beer and food fests than your cholesterol can handle. 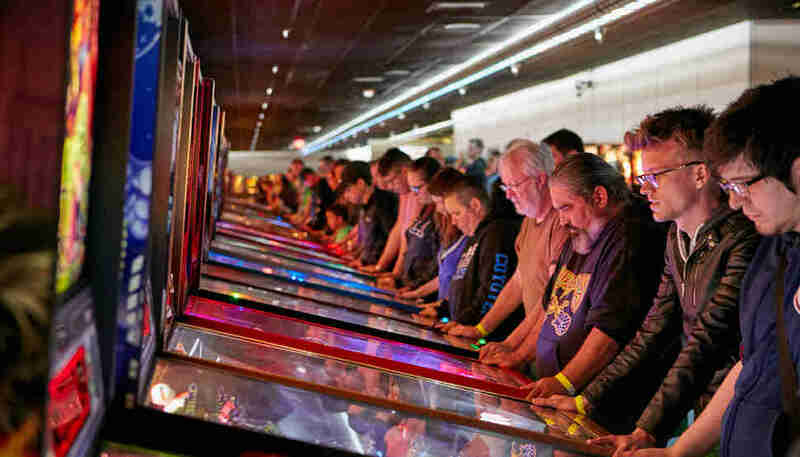 Sure, this is all the way out in Banning, but there will be over 1,100 pinball machines and arcade cabinets on display -- both vintage and modern -- and they’re all set to free-play. Who knows, you might even best Billy Mitchell’s Pac-Man high score! But probably not. LA’s premiere TV festival, PaleyFest brings you within feet of all the talent behind your favorite shows. Grab a ticket for access to screenings, Q&As, and live discussions. Do you love Mario Kart? 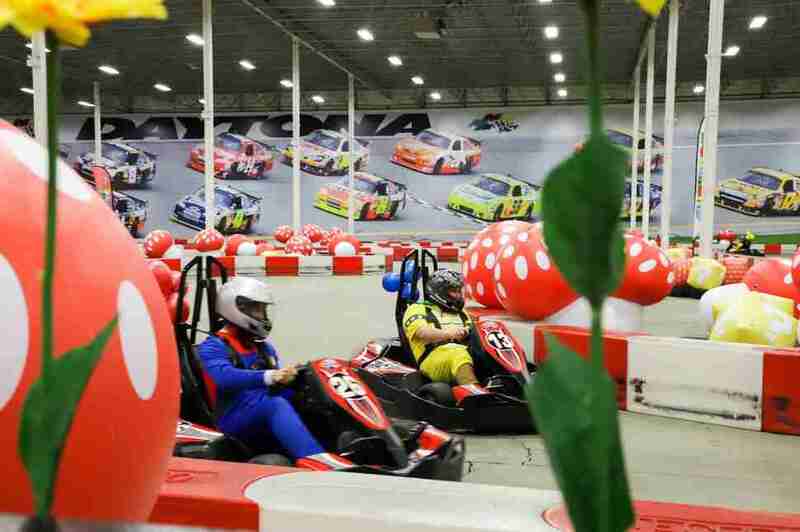 Do you love real-life go-karting? Do you love dressing up in costumes? Do you love winning prizes, and potentially competing in Las Vegas if you collect enough stars and have the best lap time? If you’re dizzy from nodding yes to those questions, then Mushroom Rally is for you! 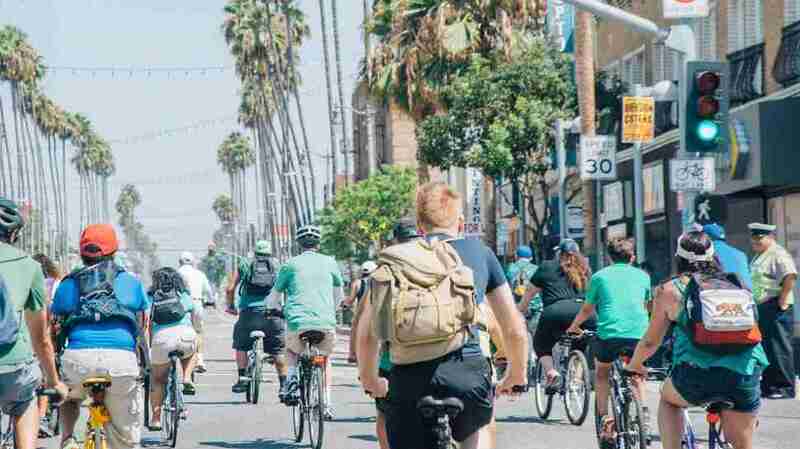 LA pretty much loses its mind every single year for St. Paddy’s, and there are a ton of different options for you to get all up in, from a Hermosa Beach parade, to block parties at Rock & Reilly’s and Casey’s, and even a party at the Farmer’s Market. The one rave to rule them all is hitting the NOS Center at the end of March, for all the oontz-ing and coordinated light/music you can handle. Please be sure to drink lots of water. Please. For its inaugural year, Salute the Troops is bringing in talent like Snoop Dogg, Cold War Kids, Adam Carolla, and more on a mission to entertain veterans, service members, and the general public. For each ticket sold, they’ll give out a free ticket for an active service member, and veterans and retirees will receive hefty discounts! Are you a beer nerd? Are you a home brewer? Do you mostly prefer wine but want to find a way to spend more time with your beer-addicted friends? Home Brew Depot is a great way to spend an afternoon brewing and tasting beer with a seasoned beer industry vet at the helm. The afternoon includes everything you’ll need and lunch, and of course, a bunch of your very own beer to take home. 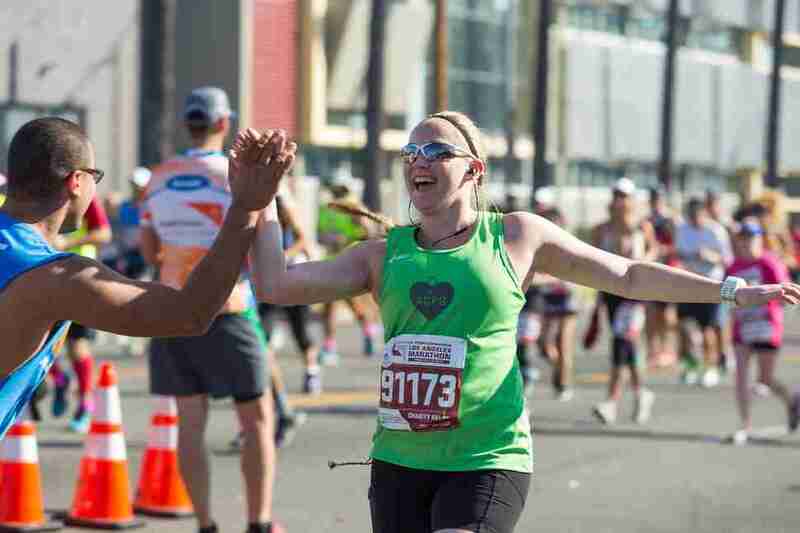 The annual endurance tester is back once again, starting at Dodger Stadium and ending in Santa Monica for a whopping 26.2 miles. If you’re not of the running-26.2-miles persuasion, don’t worry, there will be bands and festivities along the way -- so basically, drink a bunch and then do what you can? San Diego Comic Con’s admittedly-not-as-cool-but-still-way-closer cousin is back again. If you’re unfamiliar, expect a lot more than just comics -- this will be the hub of all the media you can handle, including movies, TV shows, animations, books, collectibles, and games. Finally, an excuse to wear your Underoos on the outside! The annual beer fest is here at last, held once again at LA Center Studios. Expect live music, a dueling piano bar, and food trucks galore -- oh, and with 80 breweries and 200 individual beers showing up, there’ll probably a little bit of beer, too. Sabroso is kicking off another weekend full of tacos, beer, and music, this year with acts like The Offspring and Flogging Molly topping the bill. 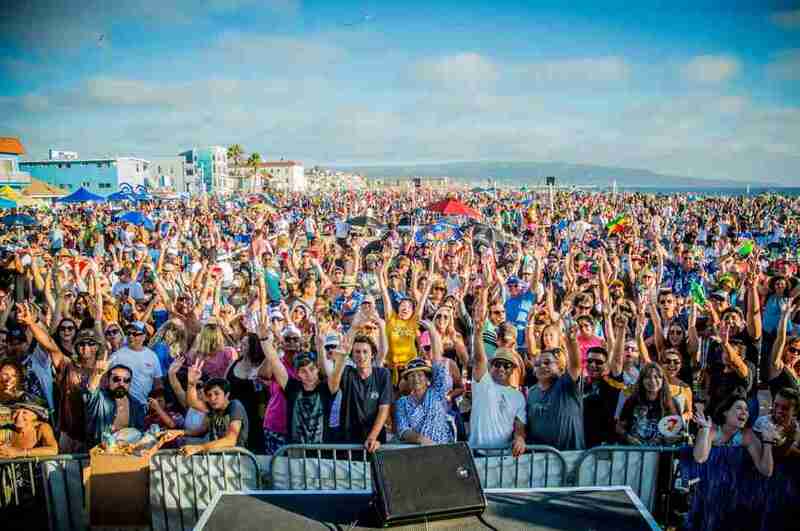 It’s the ultimate South Bay beach party, and if you live anywhere near it, you’d be crazy to miss it. Sure, the term “foodie” is fully cringeworthy, but a ticket will get you access to exhibitors, food vendors, product demos, and booze samplings. There are worse ways to spend a day. There is literally always something cool going down at Descanso Gardens. This spring, check out their Night Garden series for an evening full of science, music, cool light displays, and tasty drinks. Botany nerd or not, you’ll have a great time at Night Garden. 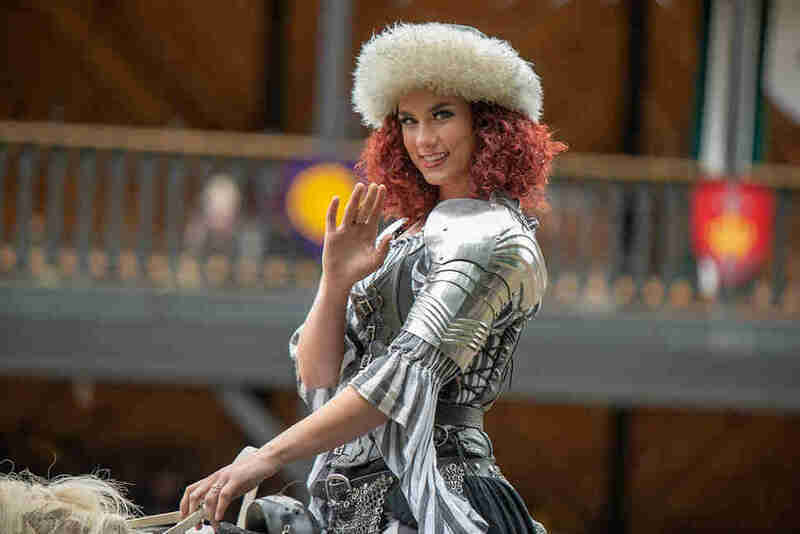 You know how it goes at the RenFaire: face painting, sword fighting, crafts, games, food, and an amped up pub crawl. You know you want to check it out. There is probably no food fest in LA with a more delightful setup than Masters of Taste. 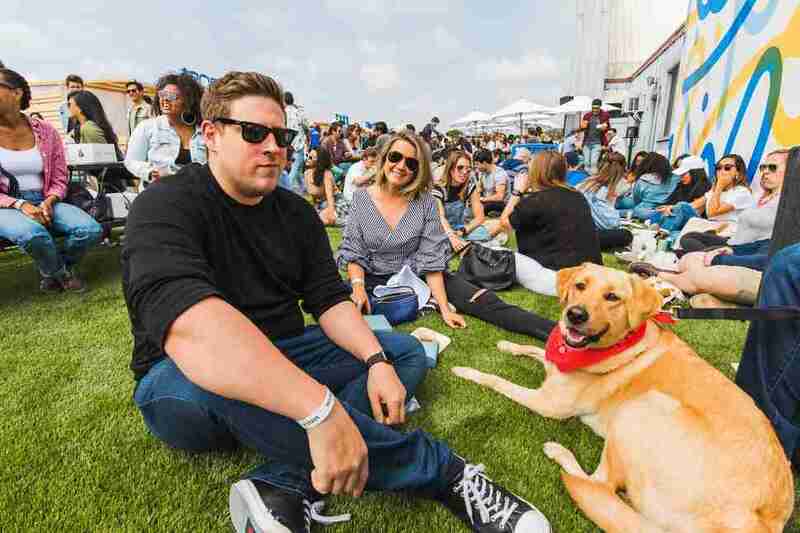 For its 4th year, the festival will set up shop across the lawn of the Rose Bowl and sling drinks and bites from the best chefs and bartenders in the city. All of the proceeds benefit Union Station Homeless Services, so you’ve really got no excuse to miss it. Vendors this year include Bone Kettle, Mrs. Fish, and the highly anticipated upcoming Lingua Franca. By this point, you know the drill. 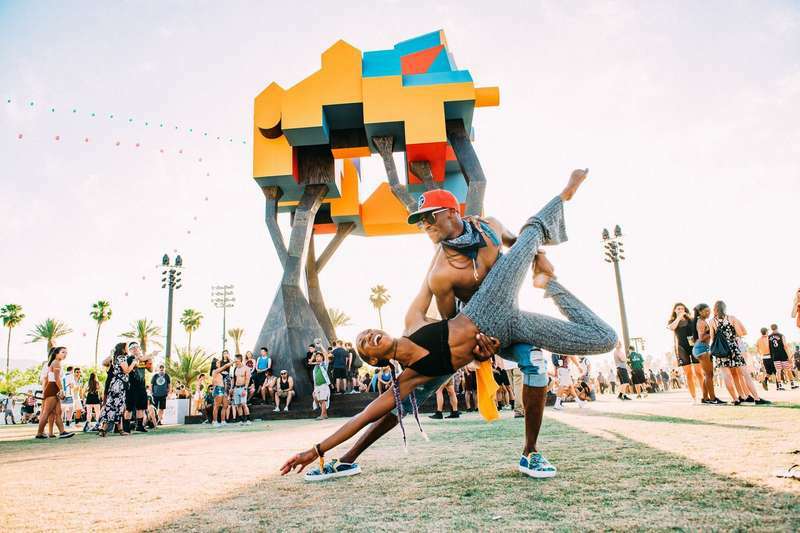 Coachella has still managed to retain its “It” factor despite the fact that the lineup has slipped from a rock and roll fest to an electronic music and Instagrammable outfits festival. 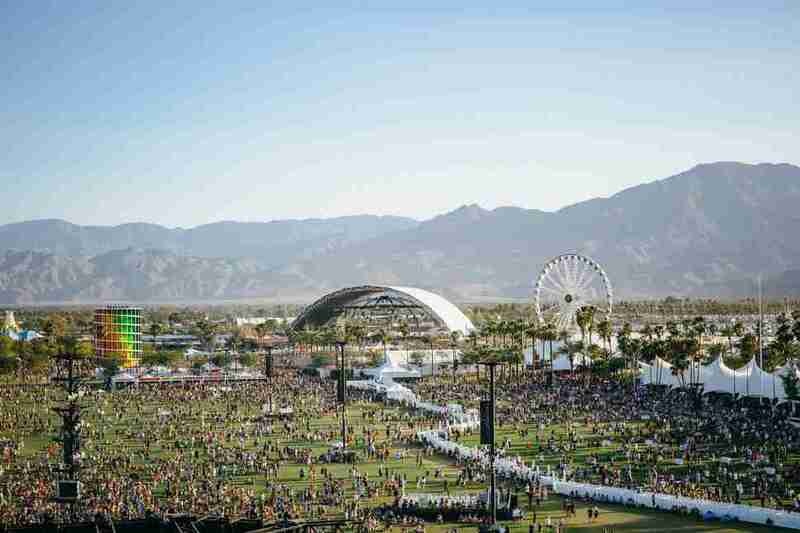 Either way, Coachella is Southern California’s premiere music festival, and with acts like Childish Gambino, Tame Impala, and Ariana Grande, it’s safe to say it will be as big as ever. Every bookworm’s dream is back at USC for the 23rd year. The LA Times-sponsored event will bring over 150,000 people together for a weekend full of writers, artists, poets, musicians, games, prizes, and (duh) books. Stagecoach, Coachella’s country-focused cousin, will post up on the polo fields as soon as Coachella has cleared out. Expect twangy vibes and a BBQ-centered food lineup run by the mayor of Flavortown himself, Guy Fieri. Headlining the fest this year are country rockers like Luke Bryan, Jason Aldean, and even the legendary Lynyrd Skynyrd. This year’s an annual program that sees select routes between neighborhoods become temporary car-free zones, is heading to the South Bay in Wilmington. Angelenos will be able to explore their surroundings on foot or via any people-powered vehicle, so grab a bike, skateboard, Razor scooter, or your favorite pair of Heelys, and get rolling. Eastside faves like Joy, Same Same Thai, McConnell’s Ice Cream, and a whole lot more will be serving samples and bites for this years Taste of the Eastside. A GA wristband secures you access to unlimited food, but $35 more gets you in an extra hour early and provides you with three drink tickets. Seems like a no-brainer. A festival for beach lovers, by beach lovers, BeachLife is exactly what it sounds like — a gigantic music festival on the beach. Toplined this year by Bob Weir of Grateful Dead fame and the perhaps the most famous beach lover of all, Brian Wilson, you’ll want to grab your surfboard and post up for what is bound to be the most chill music festival in LA. Needless to say, expect some nutso sunsets. The iconic LA series is partnering with Showtime this year for another great run of outdoor movies, live music, and food trucks. The first movie of the season is Ferris Bueller’s Day Off, but if you can’t make it, the rest of the season’s lineup includes hits like Crazy Rich Asians, Get Out, and Coming to America. Hopefully we don’t need to tell you that Cinco de Mayo isn’t Mexican Independence Day (that’s in September). 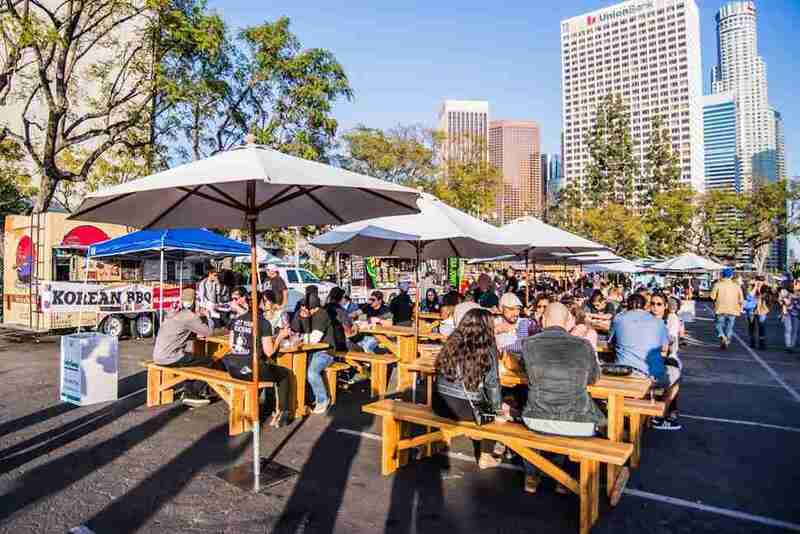 Hopefully we also don’t need to tell you that there will be a ton of stuff to do all over the city, including specials at nearly every Mexican restaurant, a huge BBQ in Exposition Park, and even a margarita party cruise. Not only is Taste of the Nation one of the country’s best food and drink events, but it comes with that oh-so-great feeling of supporting No Kid Hungry. Amongst the vendors this year are hits like Border Grill, Gwen, Tesse, Maude, and so many more. 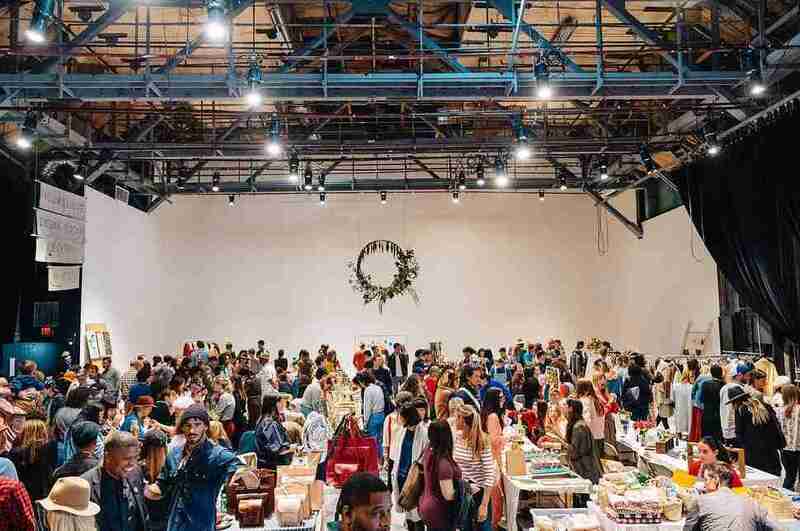 Oddly enough taking place in Silver Lake, the Echo Park Craft Fair is a two-day showcase for over 100 local artists. If you thrive in the art, fashion, and design world, this is where you need to be. The indie-er, desert-ier, and new age-ier version of Coachella is gearing up for its summer festival. This year’s headliners are acts like Vintage Trouble, Oliver Koletzki, and Dynohunter; if you don’t know them, don’t worry, it’s a guaranteed great time no matter what. Oh, and it’s like a third of Coachella’s price. 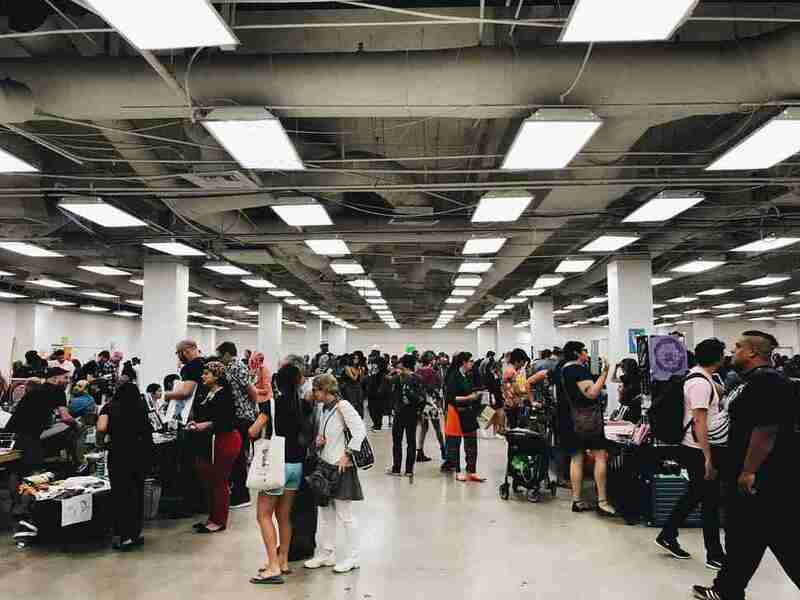 For its 6th year, over 200 vendors will be serving up bites and drinks and showcasing the best Asian food LA has to offer. Ramen, sushi, dumplings, Korean BBQ, and so much more await you at Santa Anita Park for one of the biggest eating events of the year. You don’t want to miss it. Cost: Free to attend, so you’ll just pay for the food you eat. The Infatuation’s annual party is gearing up again, this year with vendors like Triple Beam, Freedman’s, and Mariscos Jalisco. This is the type of festival you gotta read the fine print on, though -- tickets get you in, but all food and drink inside the event must still be purchased. Ben Harper, Johnny Lang, and a ton of other great musicians will take the stage in Dana Point this May at Doheny Blues Fest. Expect soulful jams, craft beer, food trucks, and 15,000 people ready to dance the blues away. With over 100 participating breweries and wineries (including heavy hitters like Beachwood Brewing, Indie Brewing, and Castle Rock Winery), a ticket to the South Bay Beer & Wine Fest includes five full hours of beer and wine tastings. You should probably take Uber or Lyft. Remember print? Like, from before the internet. Even though we’re an online publication, that doesn’t mean we don’t support print -- and you should, too. Hit Helms Bakery on May 26th for LA Zine Fest, where you can experience a showcase of almost 200 zines and smaller publications. Wilder Shaw is going to gain 1,000 pounds at all these damn food festivals. Check up on his heart on Twitter and Instagram.